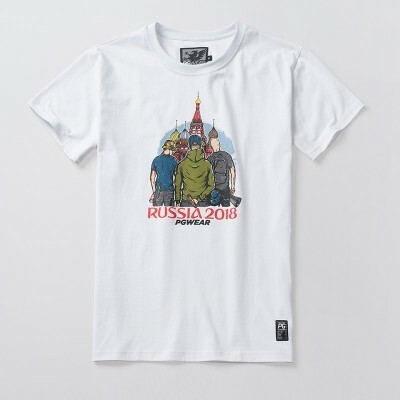 RUSSIA 2018 There are 3 products. Edition: Russia 2018Fabric: 100% CottonWeight: 210gr/m2 T-shirt created specially for World Cup 2018 in Russia. Limited edition. Edition: Russia 2018Fabric: 100% CottonWeight: 210gr/m2 T-shirt created specially for World Cup 2018 in Russia. 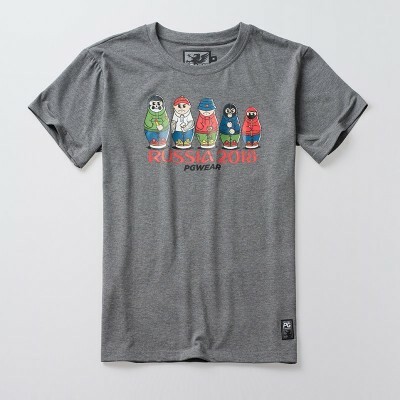 Design inspired by traditional, russian motive of Matryoshkas. Limited edition. Edition: Russia 2018Fabric: 100% micropolyesterWeight: 180gr/m2 Official football jersey of Football Fanatics Team, prepared for World Cup 2018 in Russia. Limited edition.